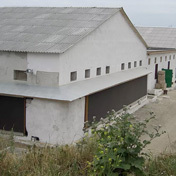 Parent stock and rearing houses in Montenegro. 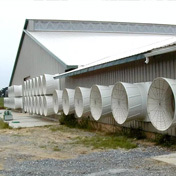 Tunnel ventilation project for dairy farm with Vortex fans. 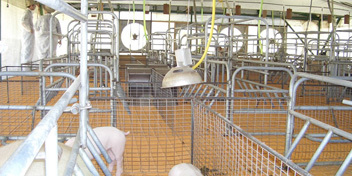 Grower fan was used for the project rabbit farm in Greece. 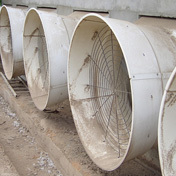 Project for pig house in Costa Rica. 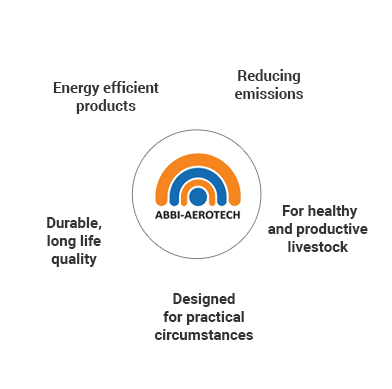 Why clients choose for ABBI-AEROTECH ? 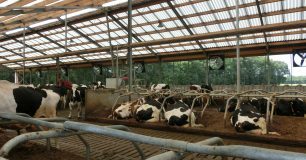 "We installed them as advised and we are glad we did so"
Harm Beenen runs a dairy farm with 1800 cows in Reichardtswerben , Germany. 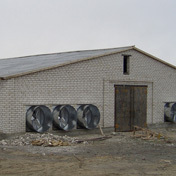 Originally an old DDR-farm , which Beenen turned into a modern up-to-date dairy farm. 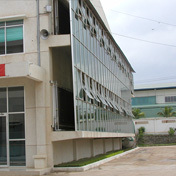 As the buildings had a low ceiling it was absolute necessary to install fans for an optimum production in summertime. 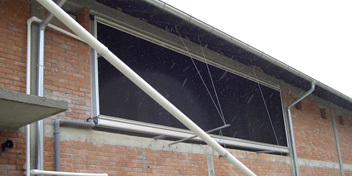 Beenen chose for the Abbifan 140-XGS-1 : " We installed them as advised by Abbi-Aerotech . 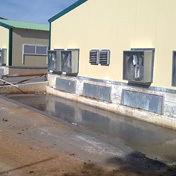 "we bought Abbifans for the waiting area, convinced by the knowledge of Abbi-Aerotech and their quality products "
Mathias Munzert runs a dairy farm in Tanna, Rothenacker and just finished the new buildings for 1500 cows. 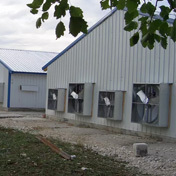 Built at the latest standards for cow comfort Munzert pretends a higher milk yield and optimum conditions for their herd. 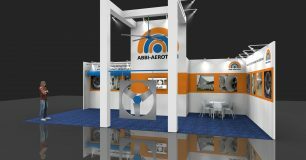 Starting with Abbifans 140-XG-1 in the waiting area we will experience this summer the need of more fans in the main building.
" Fresh air in the barn with Abbifans "
Bennie and Herbert te Selle are dairy farmers in Winterswijk , the Netherlands. 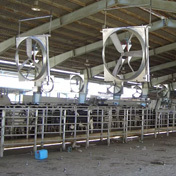 They built a new barn in 2015 for 180 cows with 2 robots. 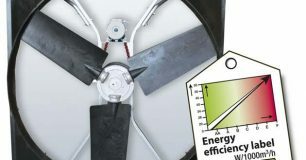 In the summer of 2016 they decided to install fans as temperatures are rising every year and hold for longer periods. With our top herd of Holstein cows we reach an average production of 12.000 Liters.